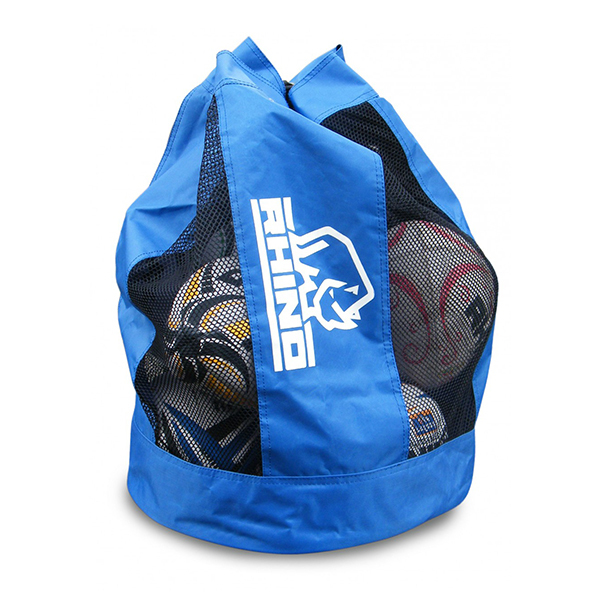 Categories: Balls, Balls, Products, Training Balls. 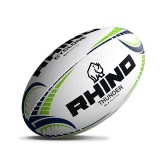 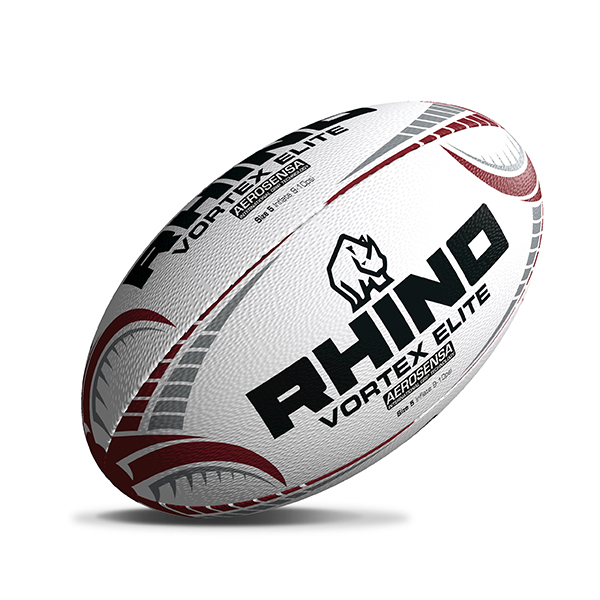 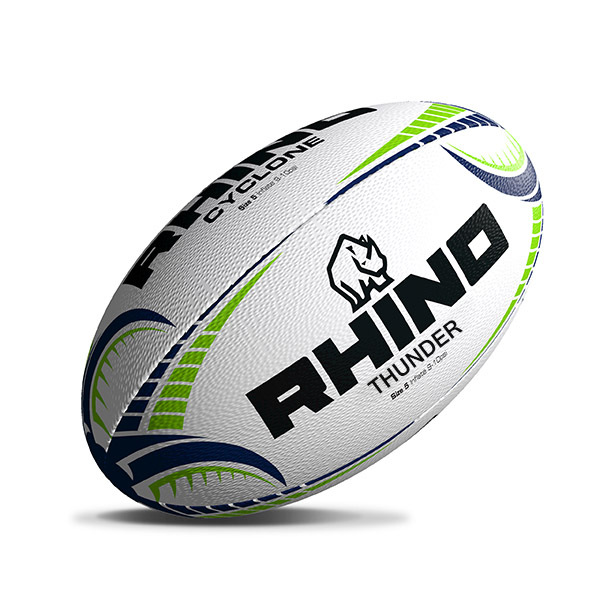 Ultra durable training ball that is setting the standard for training balls in South Africa. 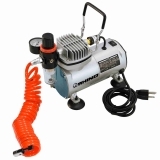 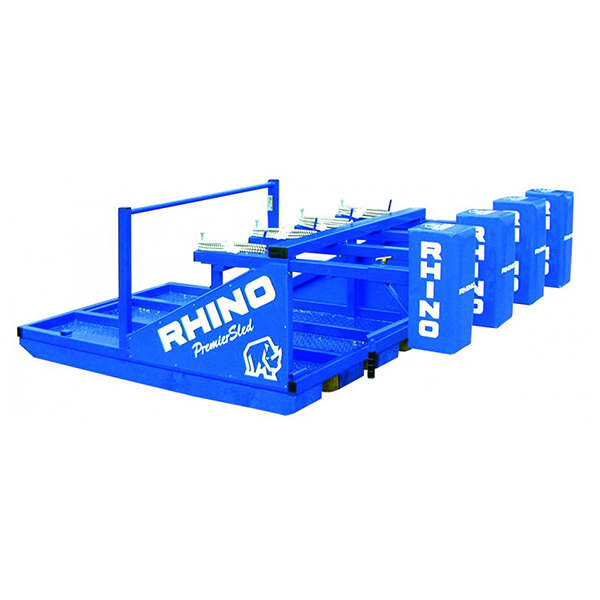 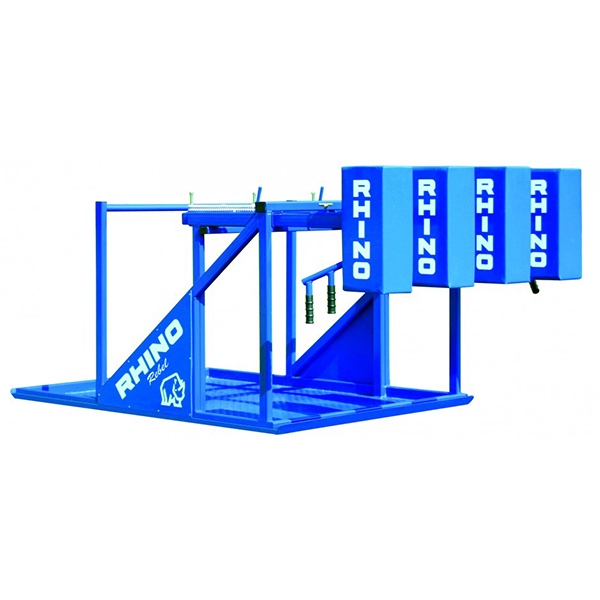 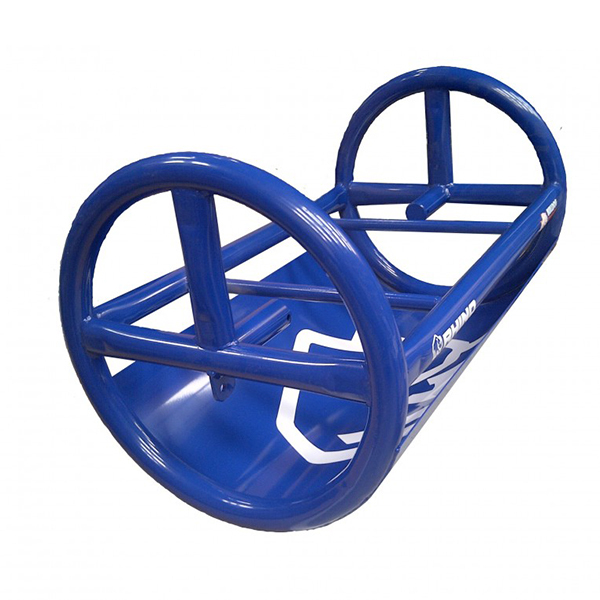 Perfect for all pitches and conditions.